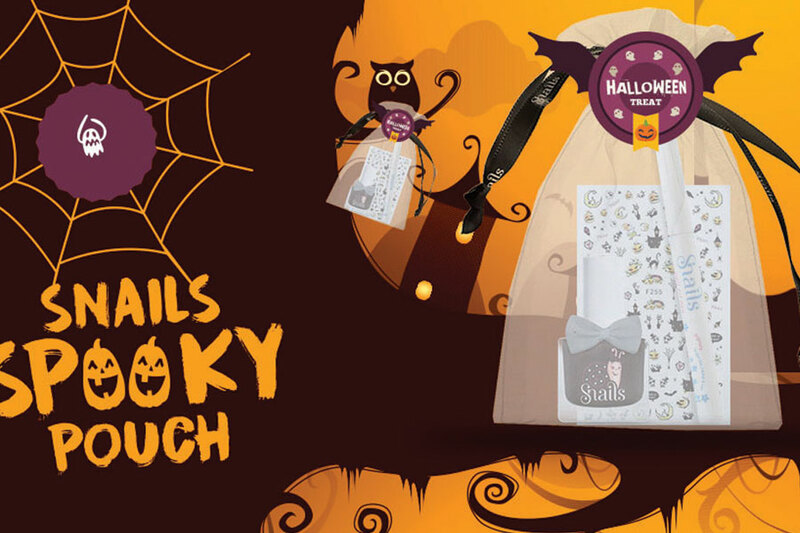 All you need are these amazing Halloween snails products for spooky nails. This is the spookier halloween pouch of the year! All you need are these amazing Halloween snails products that will take your costume to the next level. 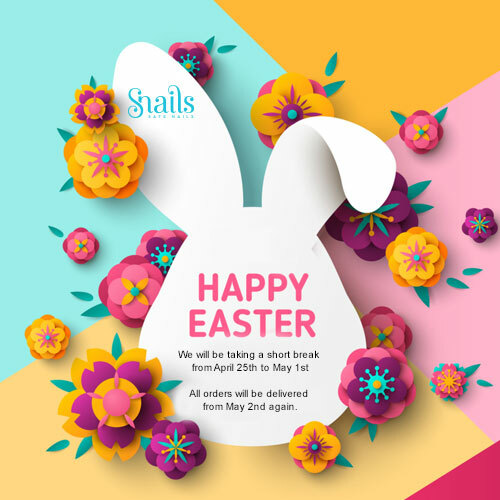 It contains a black Snails nail polish especially created for this occasion as you can not find it in the regular Snails collections, a white art pen and halloween nail stickers. Don’t wait! Get your spooky pouch on time with FREE SHIPPING WORLDWIDE. Click here to buy the spooky pouch.